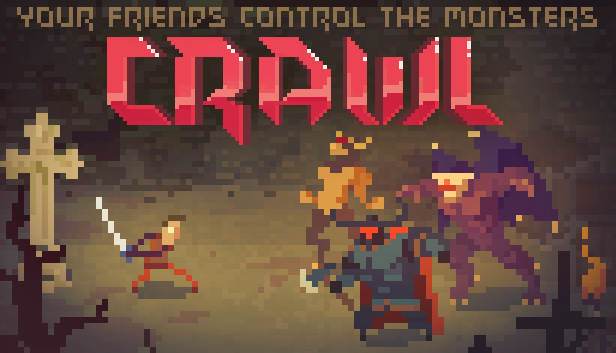 Press Continue Podcast covers Crawl, a Greenlight project on Steam from Powerhoof. This local multiplayer only dungeon crawler is totally unique and interesting. Find out all the details on our show. TV and news brings all kinds of strangeness and learning of a few new dictionary words. Sounds fun right? You’d be surprised how much fun it is.